Please refer to our stock # 018-029 when inquiring. 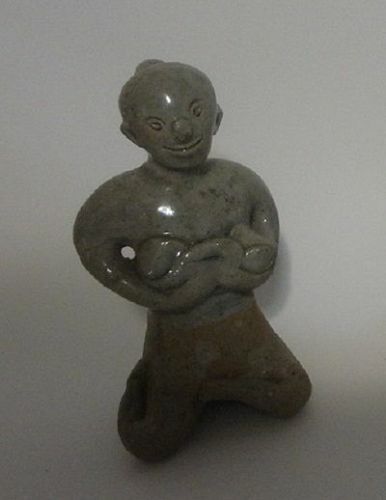 Antique Thai celadon figure, 5" tall, 15th century. Good condition. More pictures upon request.